Cruises can be fantastic for families – you’re basically in a giant, moving hotel packed with a kaleidoscopic array of entertainment and dining options, setting sail for an exciting destination (or destinations) where exotic shore excursions await. But kids, bless ‘em, can obviously fall prey to the dreaded ‘cabin fever’ syndrome – meaning a long, international cruise may be a step too far for some. May we introduce…the short cruise! A quick jaunt along the Australian coast ticks the boxes for an exciting cruise holiday without the long distances. Win-win. 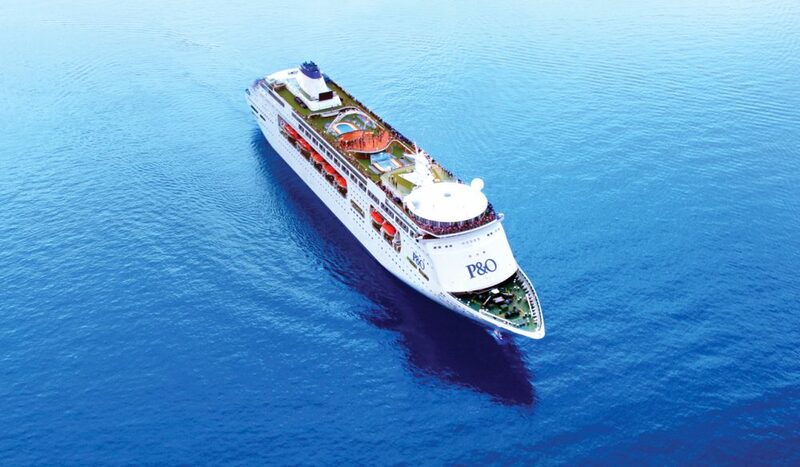 One Stop P&O SeaBreaks are short cruises (3-4 nights) to destinations such as Moreton Island, Burnie and The Whitsundays. Carnival offers a range of short cruises, either with a stop-off or not. Do a five-night roundtrip to Tassie, or enjoy a couple of nights at sea before returning to your port of origin. Royal Caribbean International will take you on a five-night Queensland sampler cruise, or a weeklong visit to Tasmania.